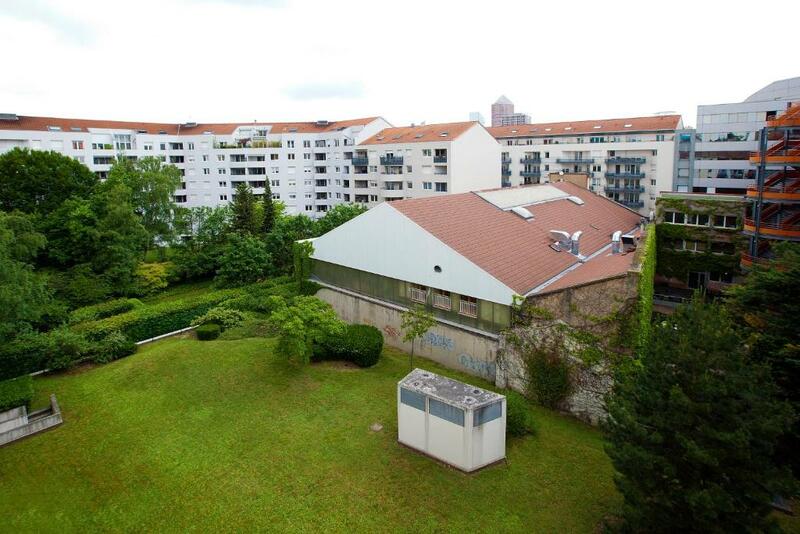 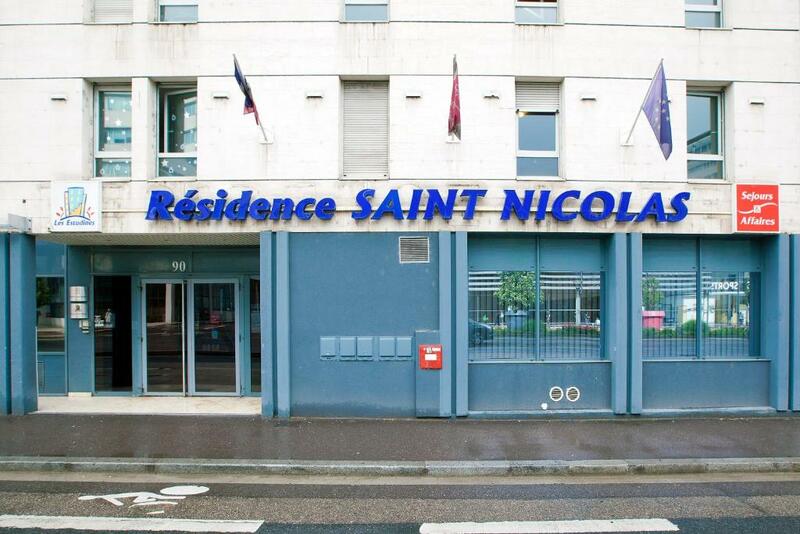 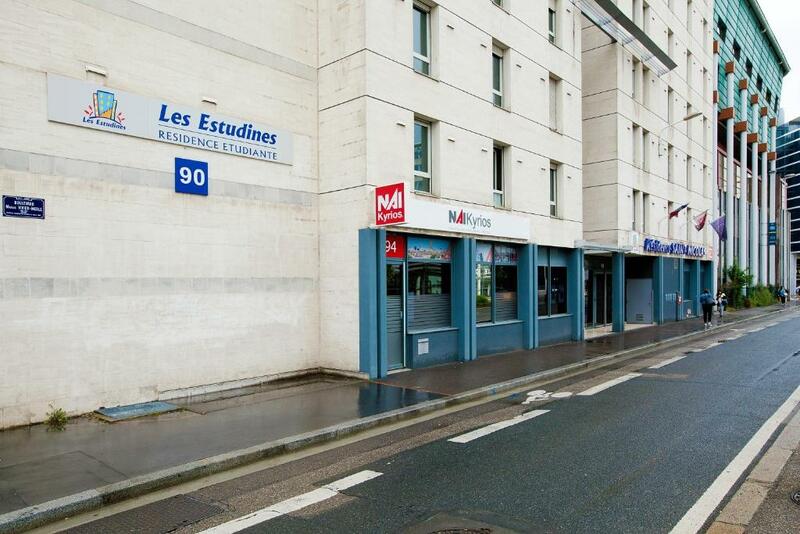 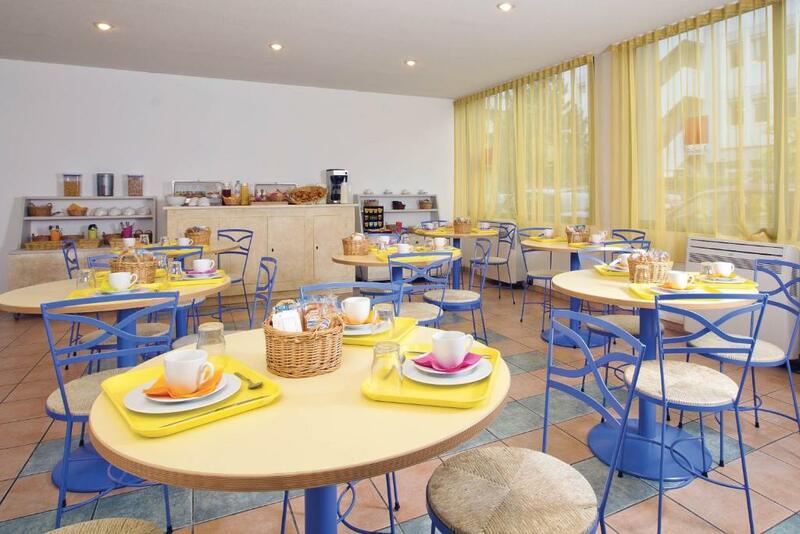 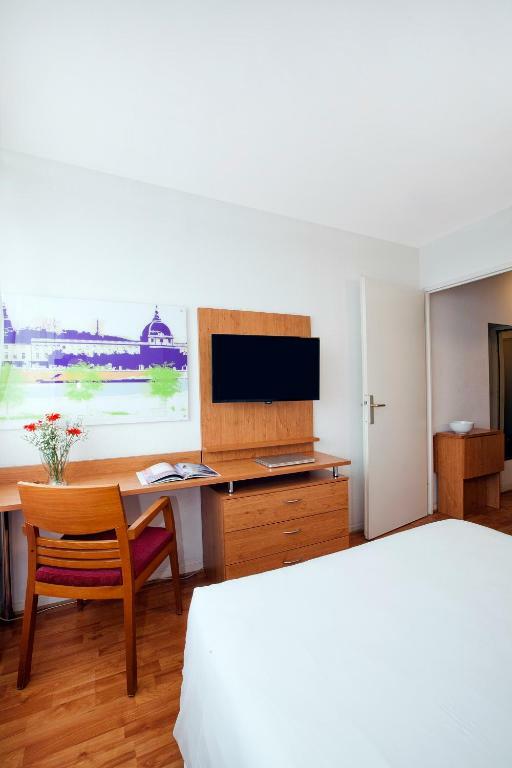 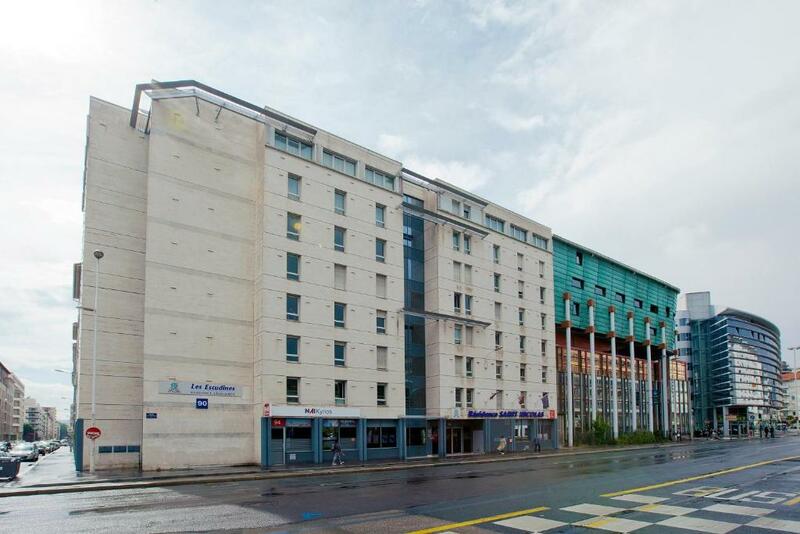 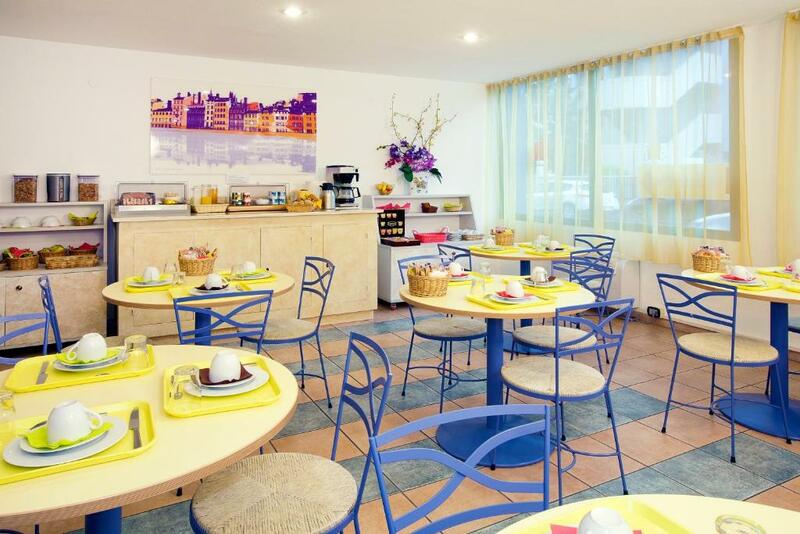 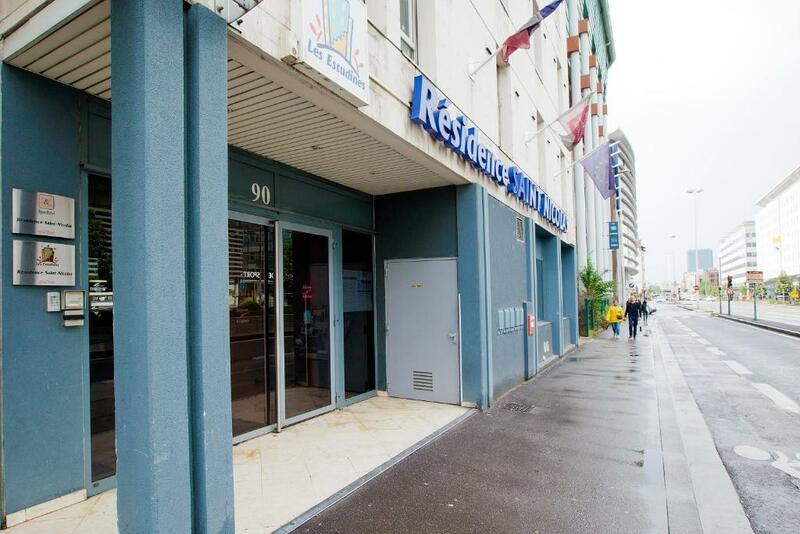 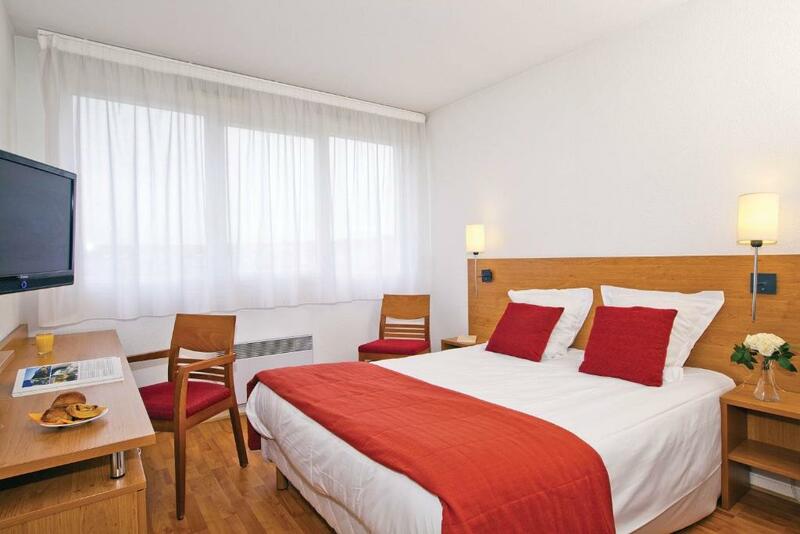 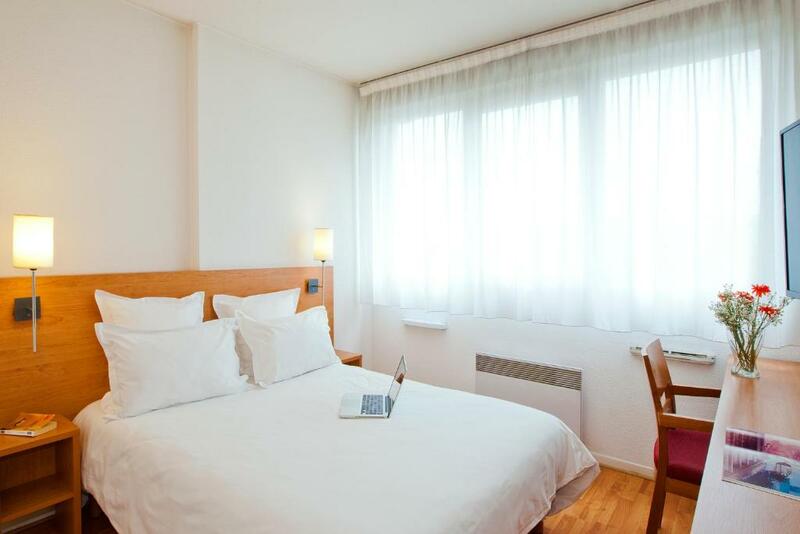 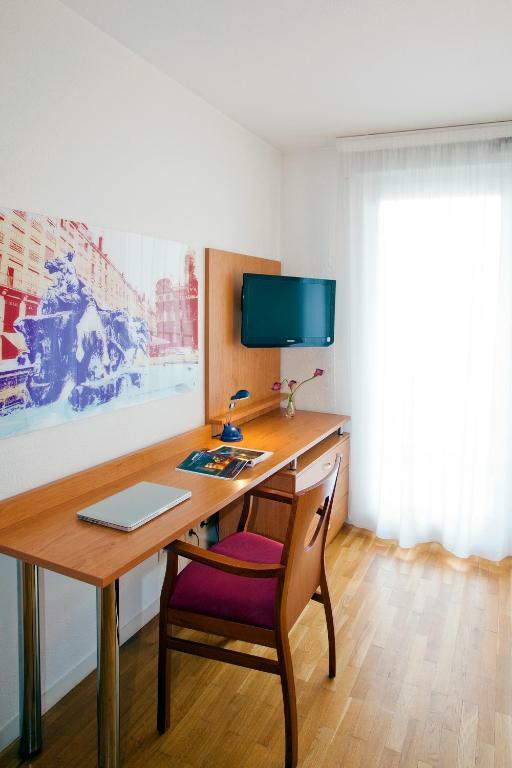 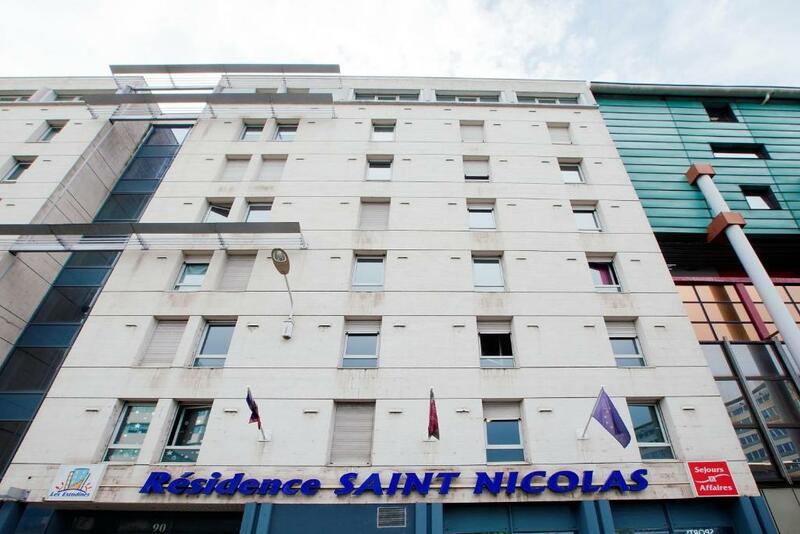 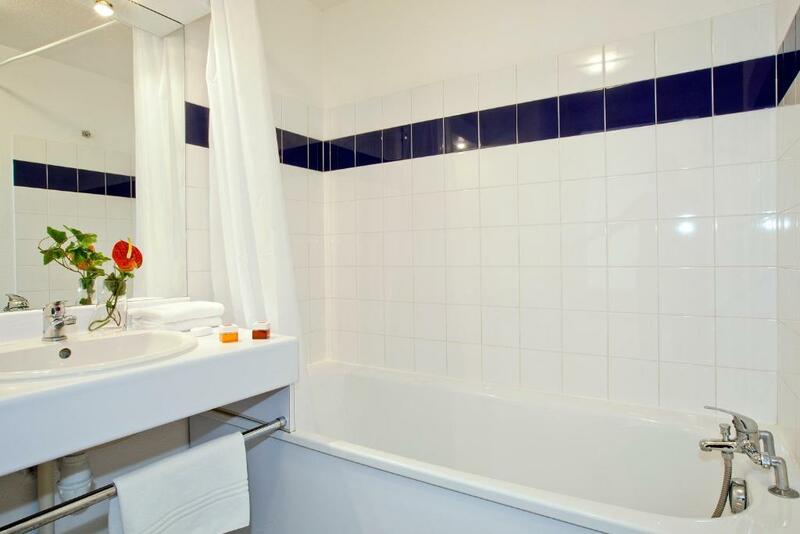 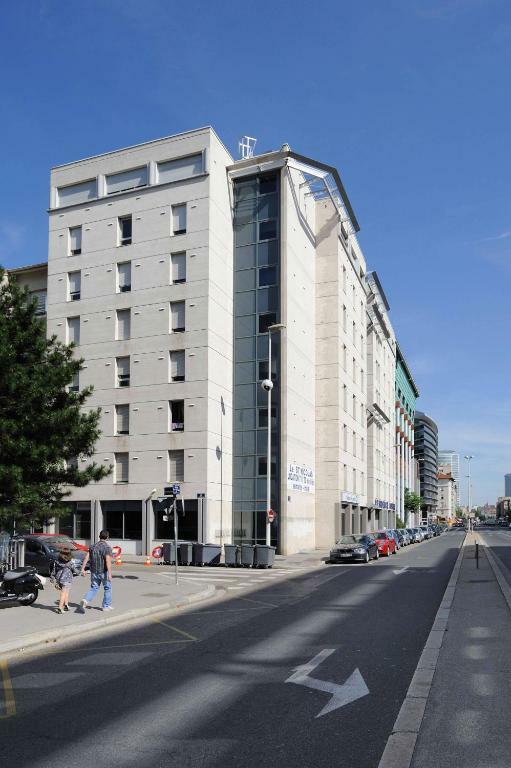 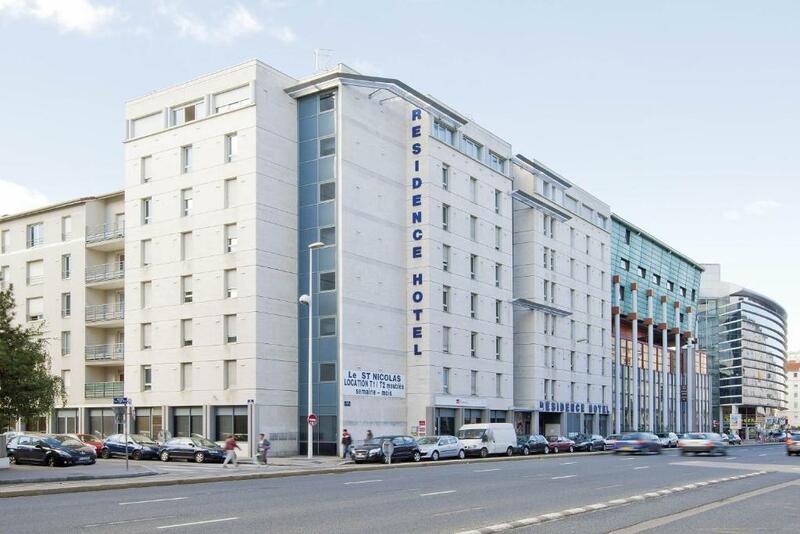 Séjours & Affaires Lyon St-Nicolas is located in central Lyon, 750 metres from Part Dieu Train Station. 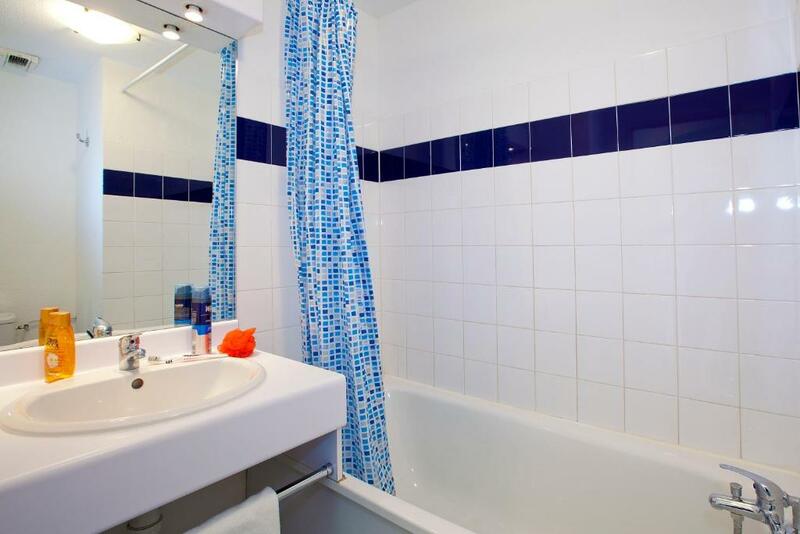 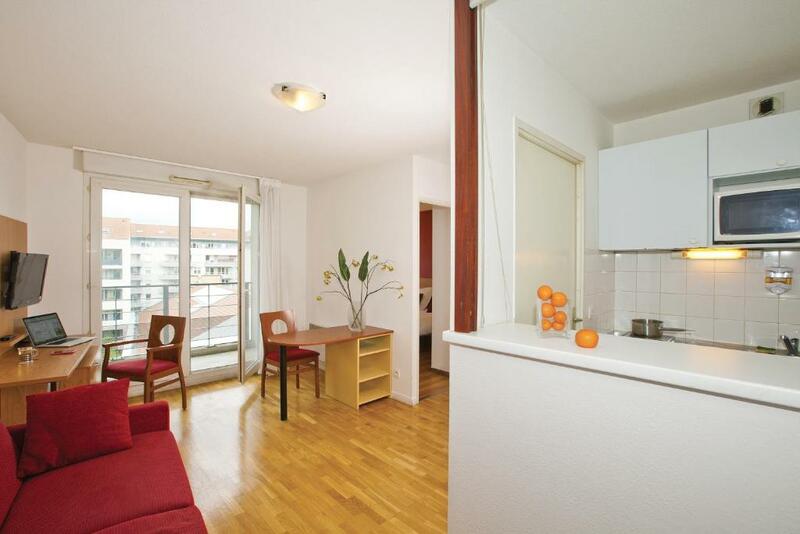 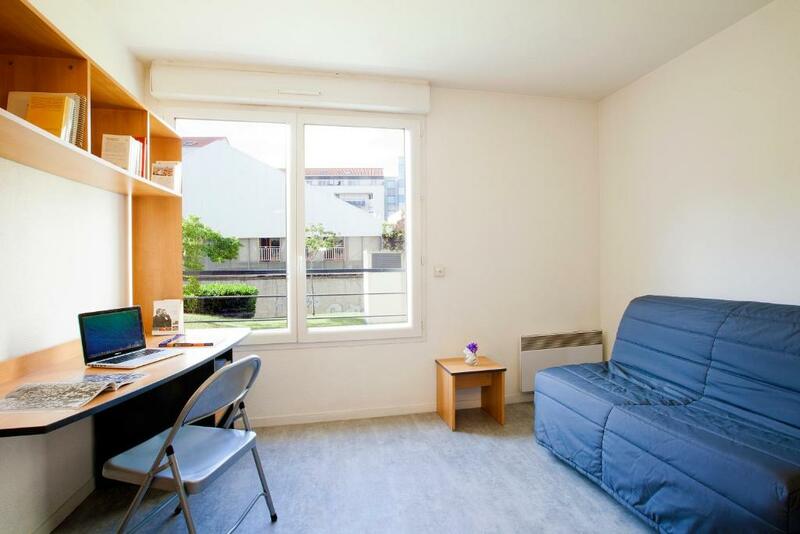 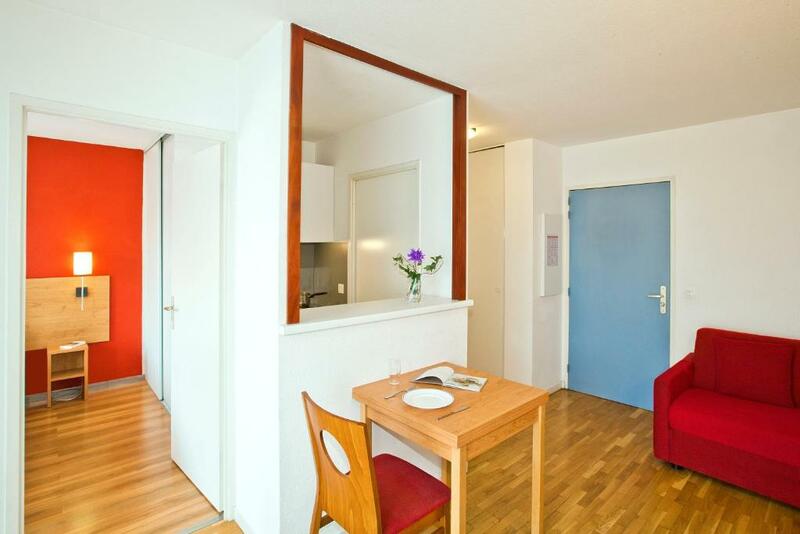 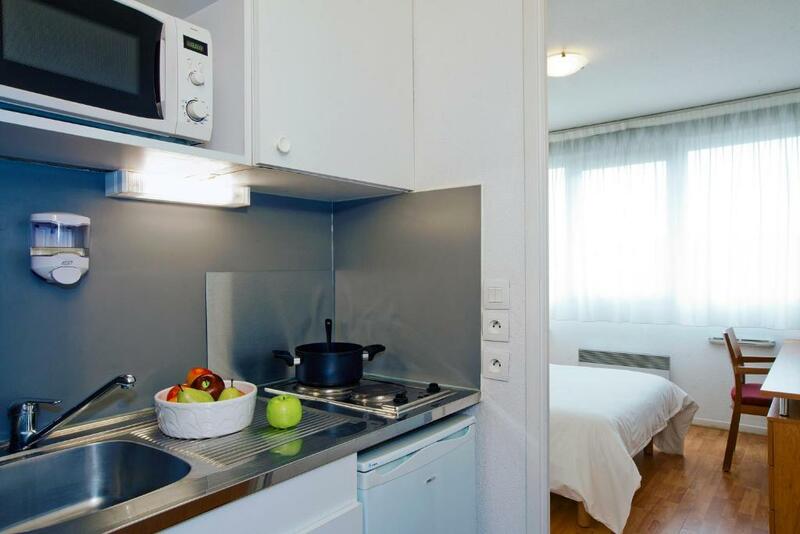 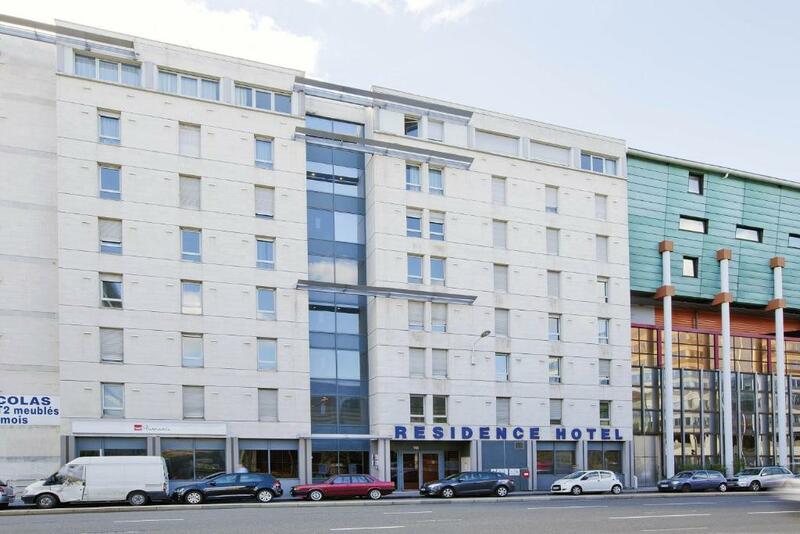 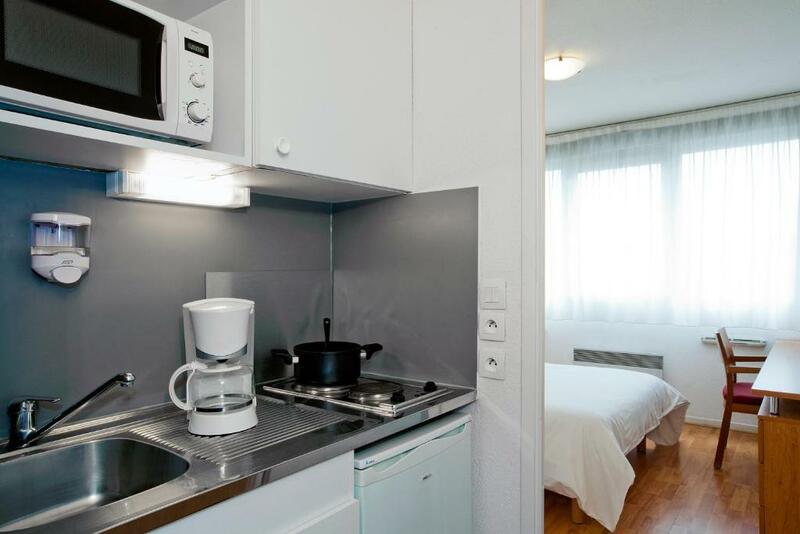 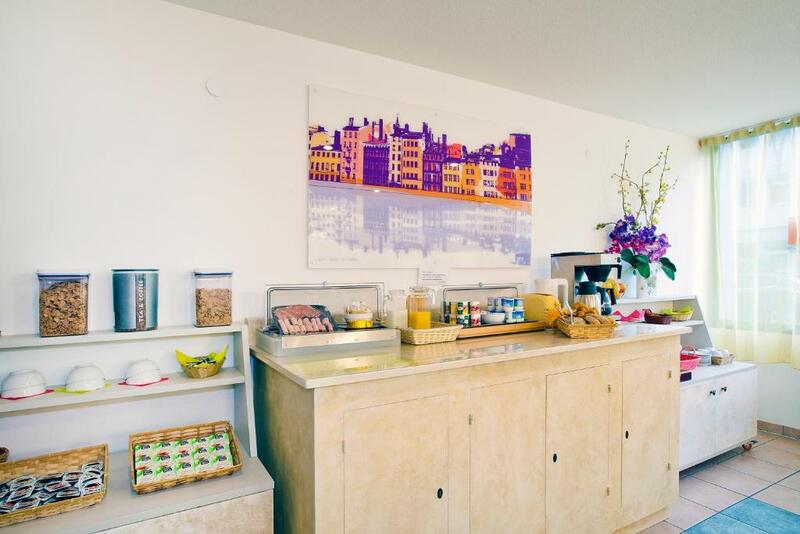 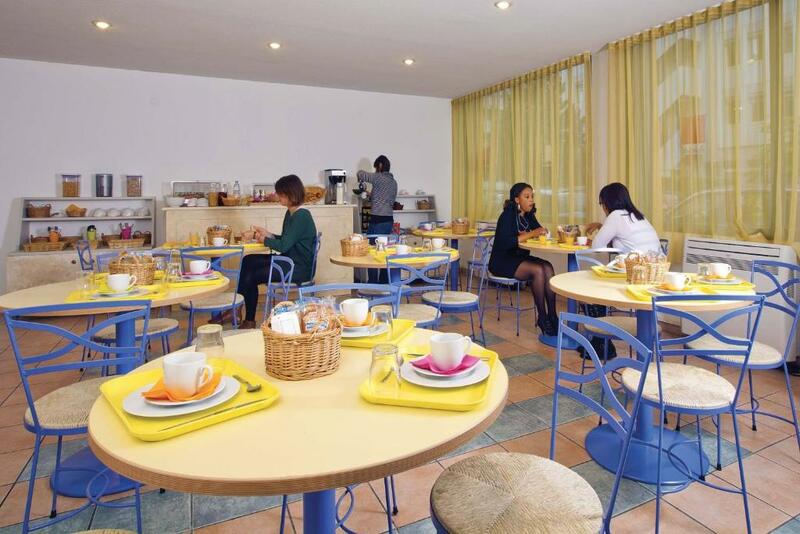 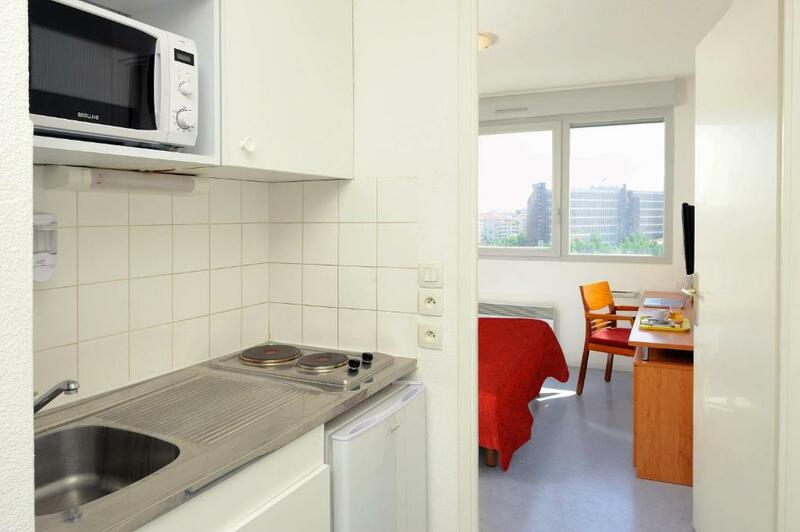 The studios and apartments offer equipped kitchenettes and free WiFi access. 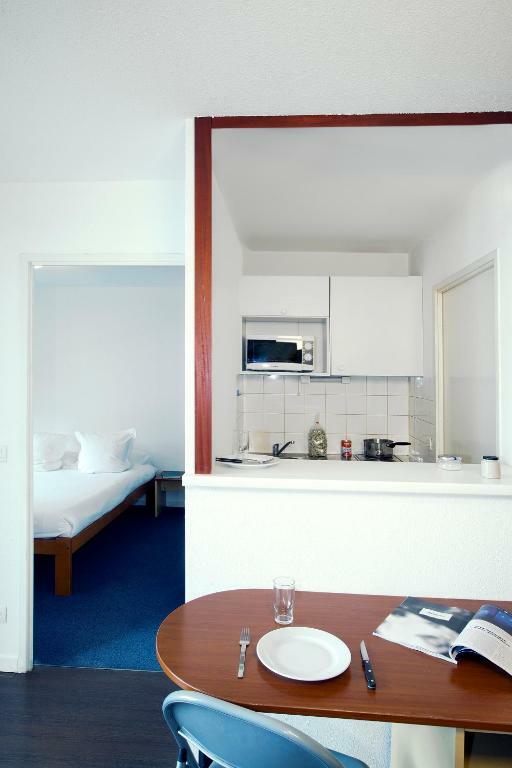 Each studio has a desk, a private bathroom and a TV, and the kitchenettes are equipped with cooking facilities, a fridge and a microwave. 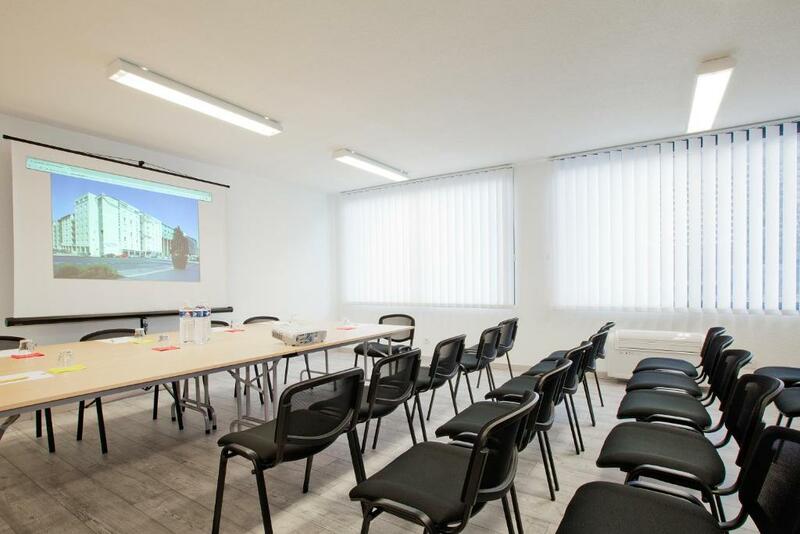 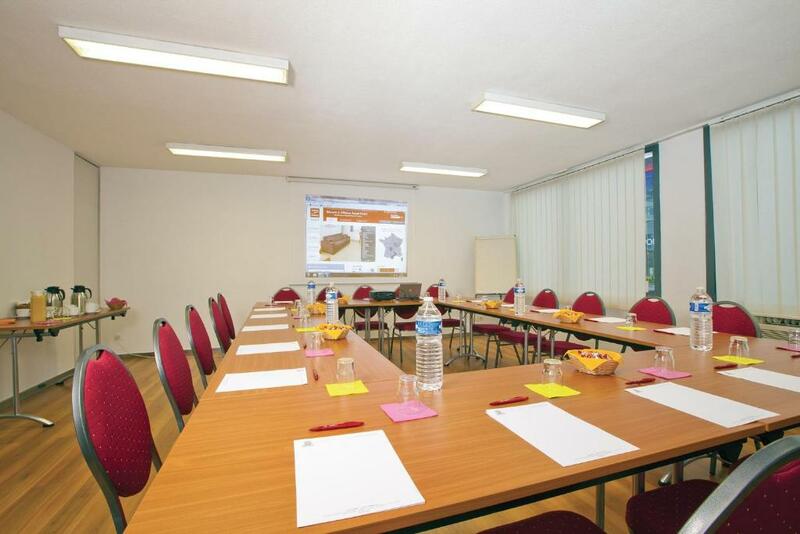 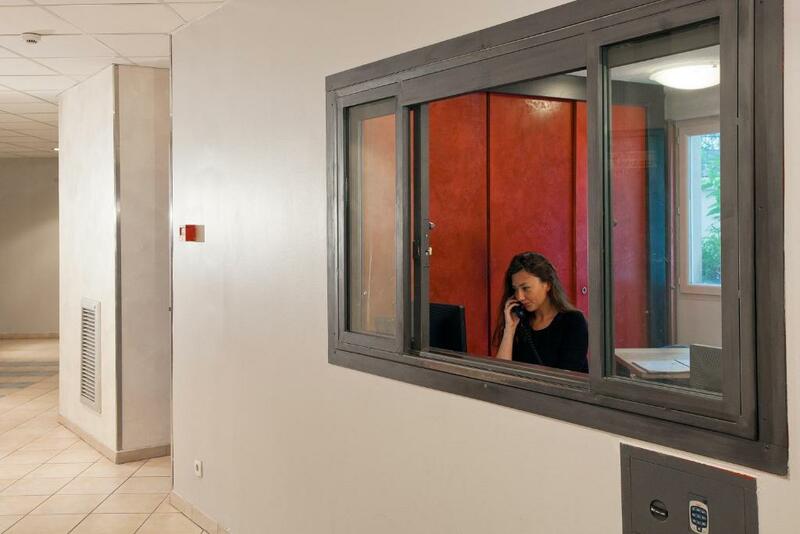 The property offers free weekly cleaning and a meeting room. 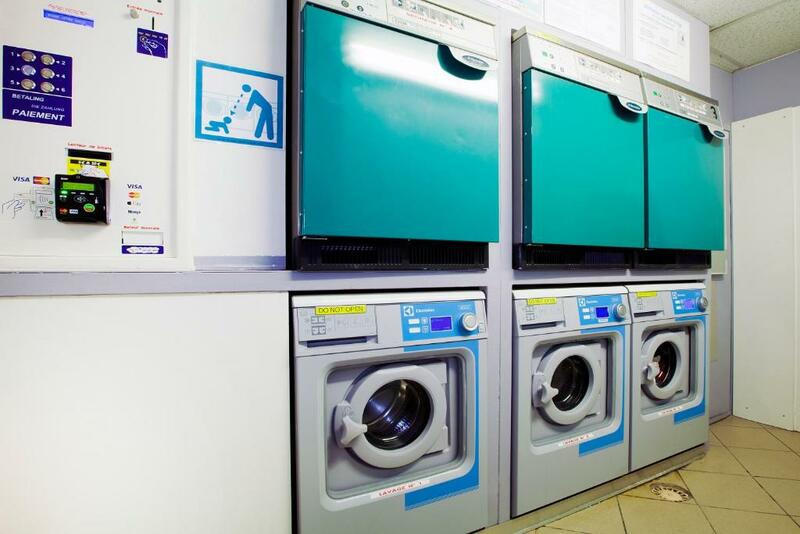 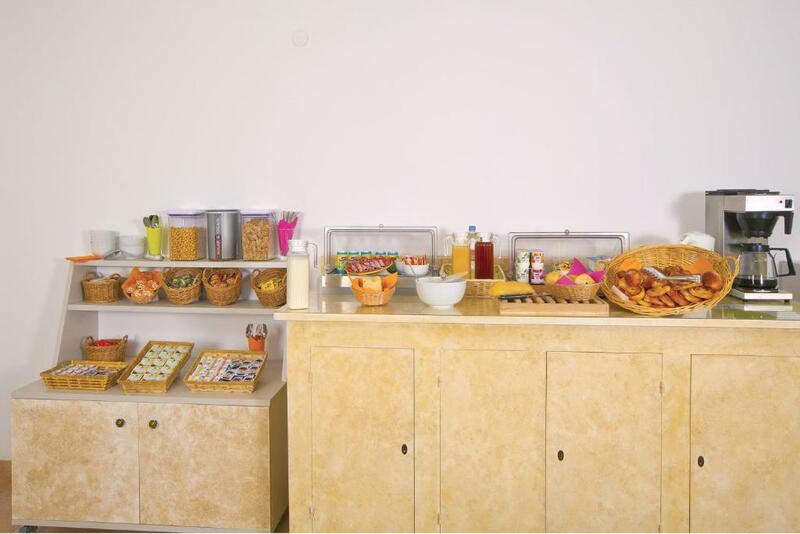 Hotel services available for an additional cost include parking and laundry facilities. 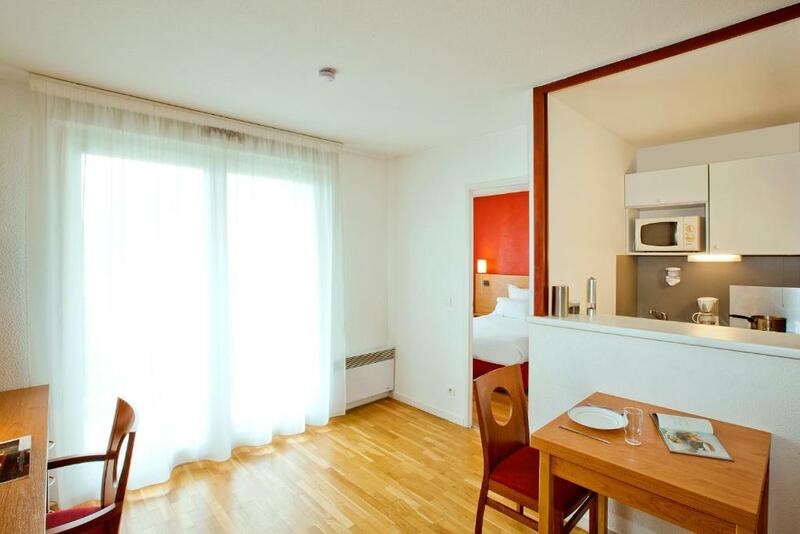 Place Bellecour and Lyon's Old Town can be accessed directly via metro from Garibaldi Metro Stop, 700 metres away.